Published by KCC Arts & Libraries, First Edition 1996. 1996. 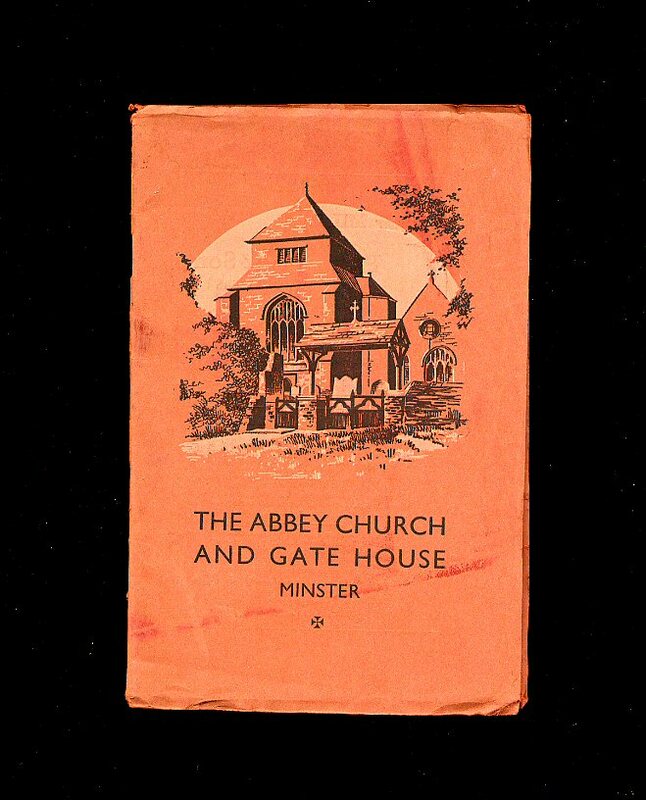 First edition in publisher's original monochrome laminated card covers. 8vo 7½'' x 5¼'' 95 pp ISBN 1873010745. In Fine condition, no dust wrapper as published. Member of the P.B.F.A. 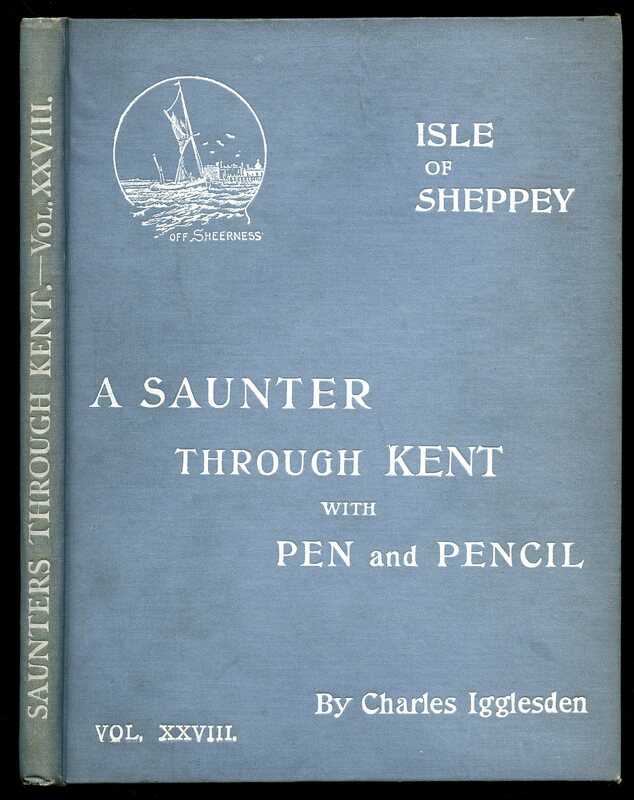 A Saunter Through Kent With Pen and Pencil; The Isle of Sheppey Volume XXVIII  Isle of Sheppey, Sheerness, Queensborough, Minster, Eastchurch, Shurland Castle, Leysdown, Warden, Harty, Elmley and Shellness. Published at the Offices of the Kentish Express, Ashford, Kent First Edition 1934. Ashford 1934. First edition hard back binding in publisher's original powder blue cloth covers, white title and author lettering to the spine and the upper panel. Quarto. 10'' x 7½''. Contains 97 [iii] printed pages of text with tissue guarded monochrome illustrations throughout. A little brown spotting to the end papers, faint ripple lines to the centre of the front cover, without any ownership markings, corners sharp and pointed and in Very Good clean and bright condition. Lists up to volume XXVIII. We currently hold in stock 32 other titles by this author from this series. Member of the P.B.F.A. 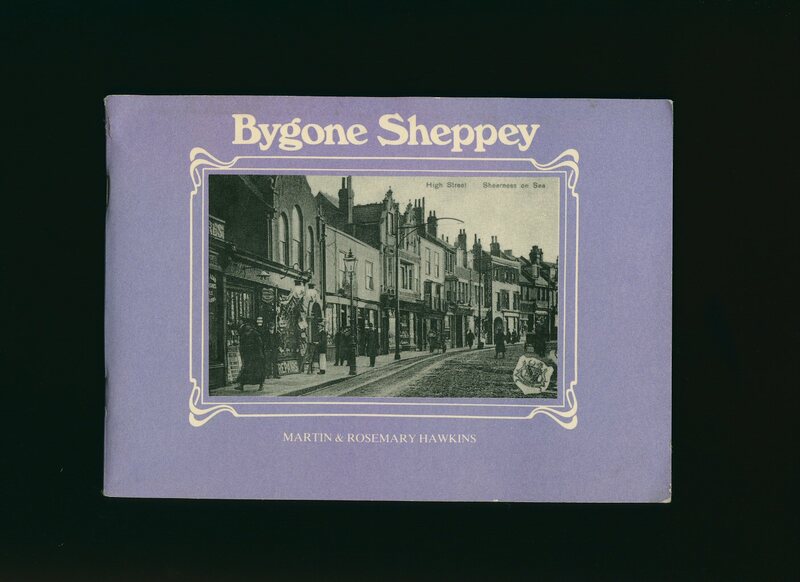 Published by Rochester Press, 38 High Street, Chatham, Kent First Edition 1982. Kent 1982. Published by The British Publishing Co. Ltd., Gloucester Fourth Edition circa 1930. Publisher's original illustrated card wrap covers. 8vo. 7½'' x 5¼''. 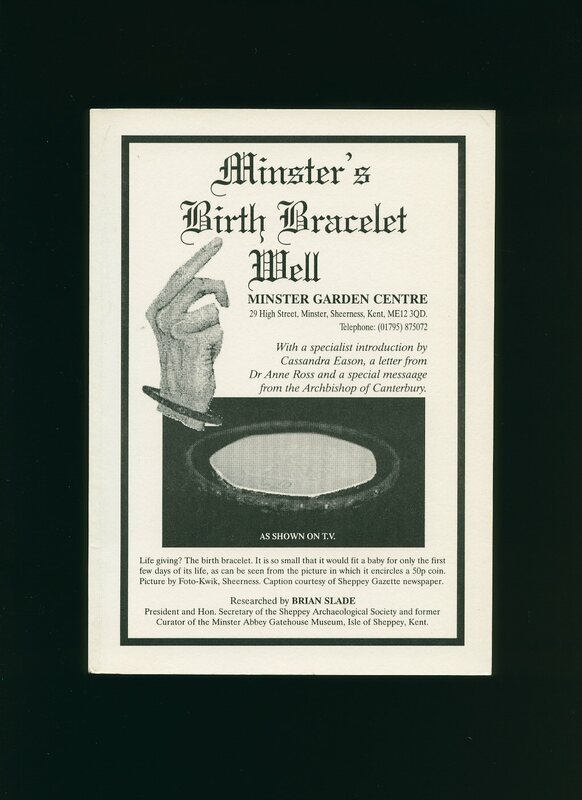 Contains 24 printed pages of text with monochrome illustrations and photographs. In Very Good condition, no dust wrapper as published. Member of the P.B.F.A. Printed by The Colourfactory, Sittingbourne, Kent circa 2009. 2009. Publisher's original pink illustrated card wrap covers [softback] with French flaps. 8vo. 8½'' x 6''. 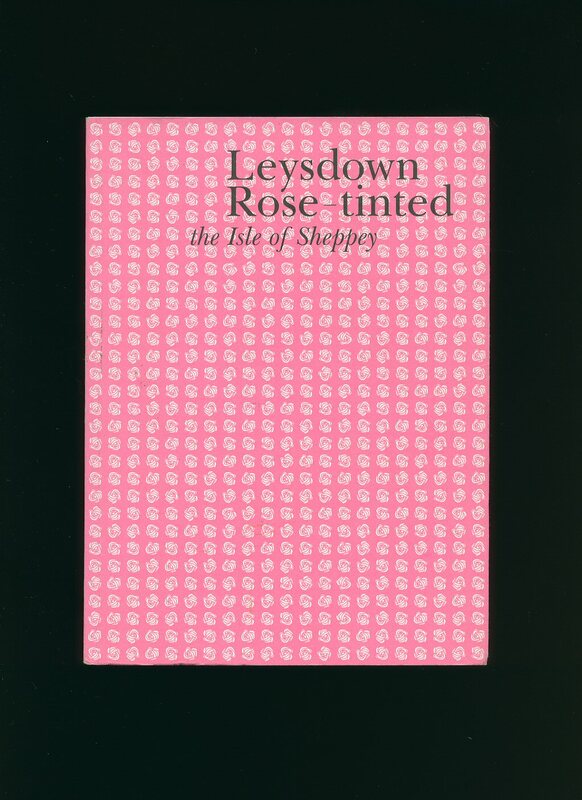 Contains 80 printed pages of text with monochrome and colour illustrations and colour photographs throughout. In Fine clean unopened condition, no dust wrapper as published. Member of the P.B.F.A. 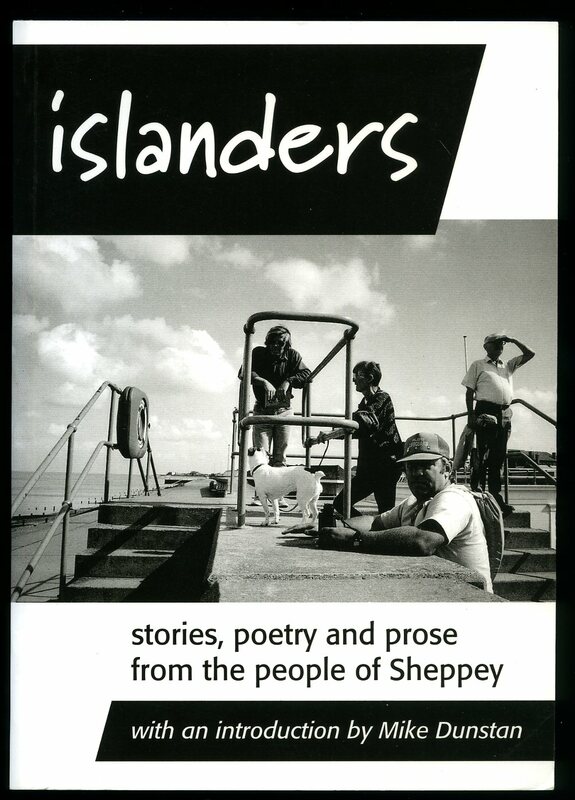 Published by Santa Maria Publications, 8 Queens Road, Minster-on-Sea, Isle of Sheppey, Kent First Edition 1997. Kent 1997. 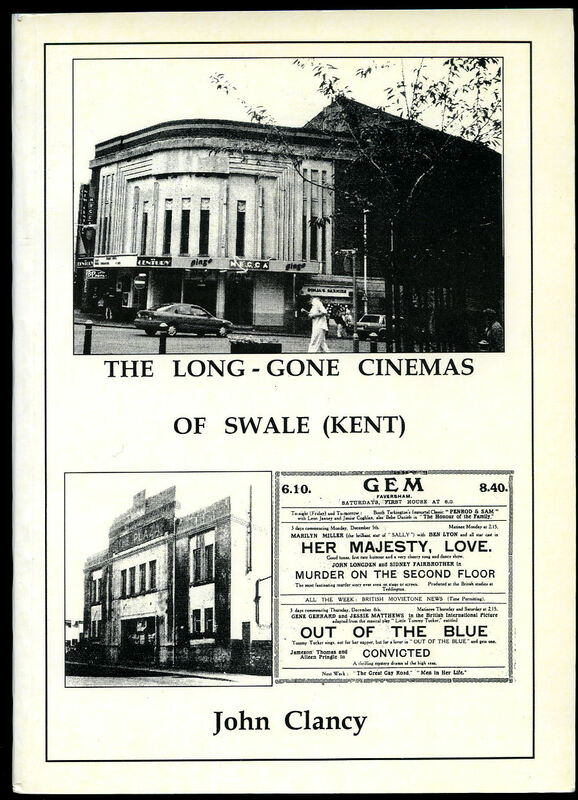 Published by Mercia Cinema Society, 19 Pinder's Grove, Wakefield, West Yorkshire First Edition 2003. 2003.